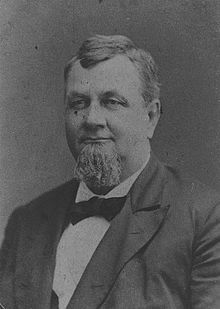 Benjamin B Hotchkiss (1826 – 1885) was born in the USA and moved to France after the American Civil war. 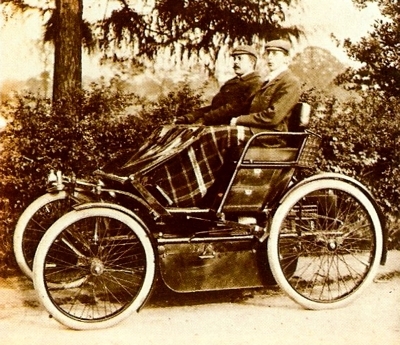 Around 1900 , Hotchkiss entered automotive business by manufacturing and supplying engine components to car companies like Panhard-Levassor and De Dion-Bouton. 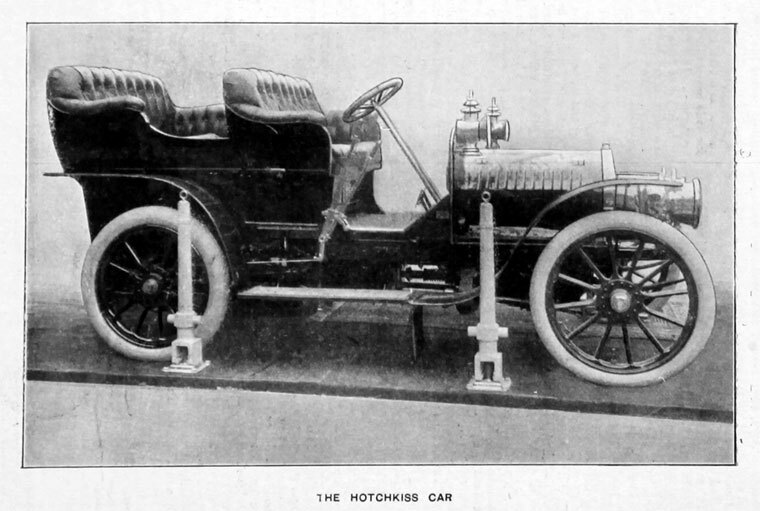 Prodded by a few car dealers , Hotchkiss started manufacturing their own cars in 1903. 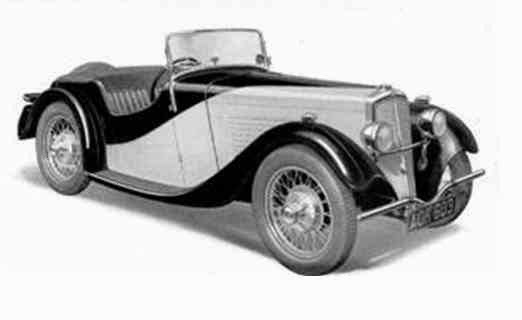 The first car was a Hotchkiss 17 CV. 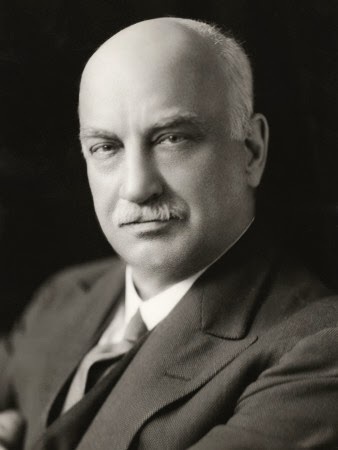 Hotchkiss followed the “one model” policy till 1929 when they introduced multiple models. 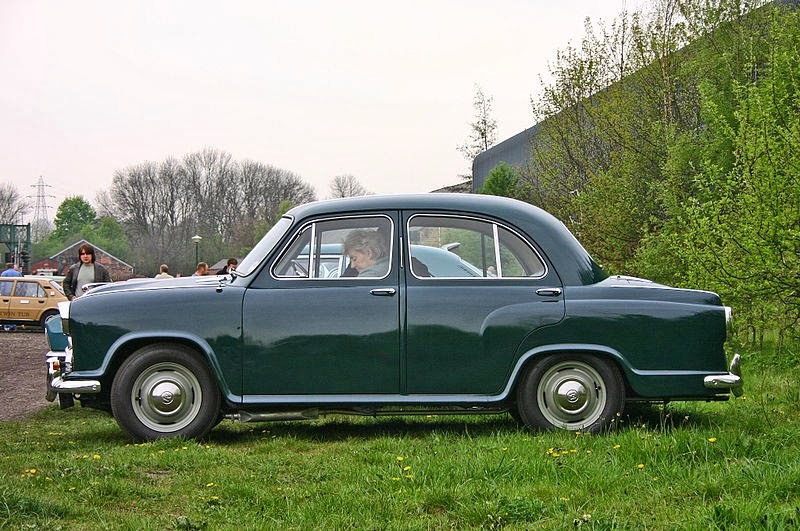 In 1948, Hotchkiss bough the license of a front wheel drive technology from Gregoire and the luxury car Hotchkiss-Gregoire was introduced. 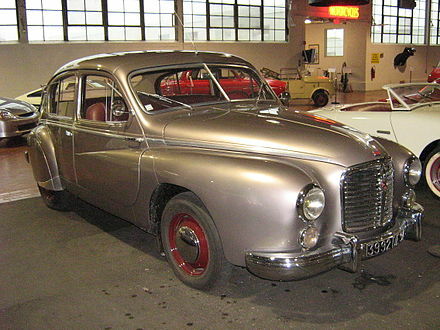 In 1955 , another Luxury model Hotchkiss Anjou was introduced. Dwindling volumes and teething problem led to the downfall of the Hotchkiss cars. 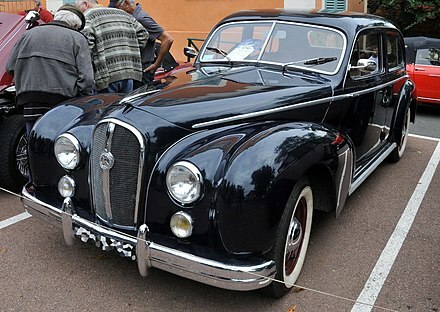 In 1954 , Hotchkiss merged with Delahaye to form Societe Hotchliss-Delahaye. By 1995,, Hotchkiss was taken over by Brandt and was making Jeeps under license. 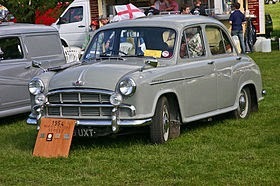 In 1966 , the Hotchkiss brand was taken over by Thomson – Houston. 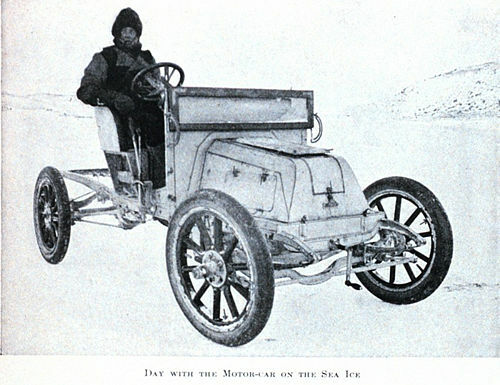 However , Hotchkiss is known for major invention – the Hotchkiss drive. The driveline construction of a Rear Wheel Drive vehicle design with 2 Universal joint fitted propeller shaft and the rear axle mounted on semi-elliptic leaf springs is credited to Hotchkiss and even now known as Hotchkiss drive. The Hotchkiss drive was simpler and less costly than the torque tube (De Dion Axle) of that time. 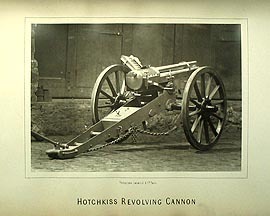 The Hotchkiss Logo – crossed cannons from the early years when they were making guns and cannons. 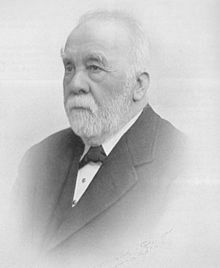 Scottish Engineer Alexander Wilson founded the Alex Wilson and Company in 1857 to manufacture pumps and marine engines. In 1897, the company was renamed as Vauxhall Iron Works after the city of Vauxhall where it was located. 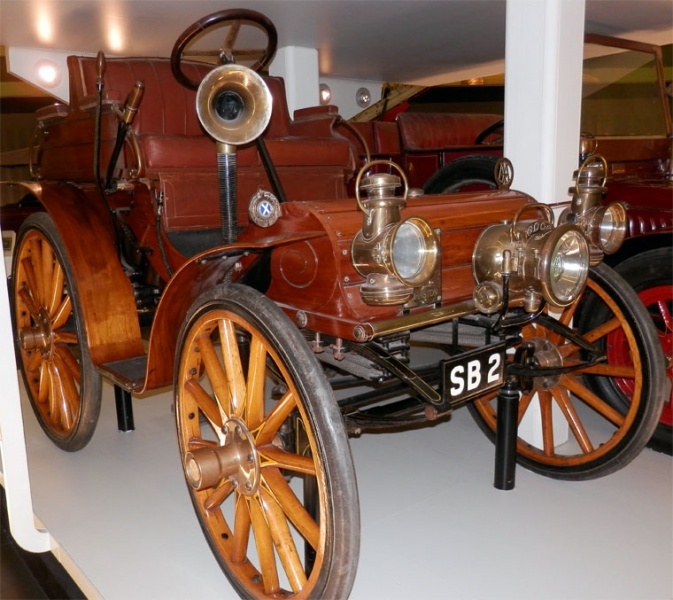 In 1903 , Vauxhall Iron Works started manufacturing cars and the first car was a 4-seater with the driver seated behind the passengers and steering through a tiller mechanism. 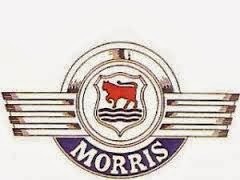 In 1907 the company was renamed as Vauxhall Motors. 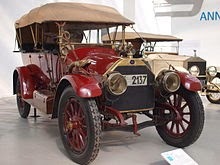 In 1908, Vauxhall developed the famous Y-Type Y1 car for the RAC Scottish reliability trials which spawned a new series of successful cars named as A-type. 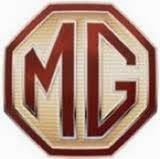 In 1925 Vauxhall Motors was acquired by General Motors of USA. 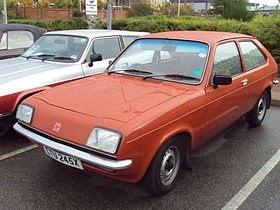 Post the takeover, Vauxhall was integrated in to the European operations of General Motors along with Opel. 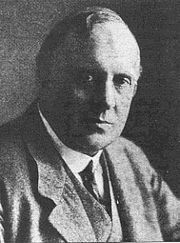 Frederick Lanchester (1868 – 1946), one of the most famous automotive engineers from England, started his career building engines for boats. 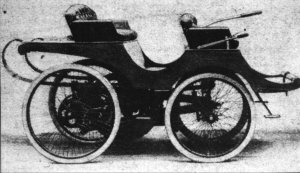 In 1895, he developed a four-wheeled, 5 hp petrol engine vehicle equipped with an epicyclic gear box with 2 forward speeds and a reverse. 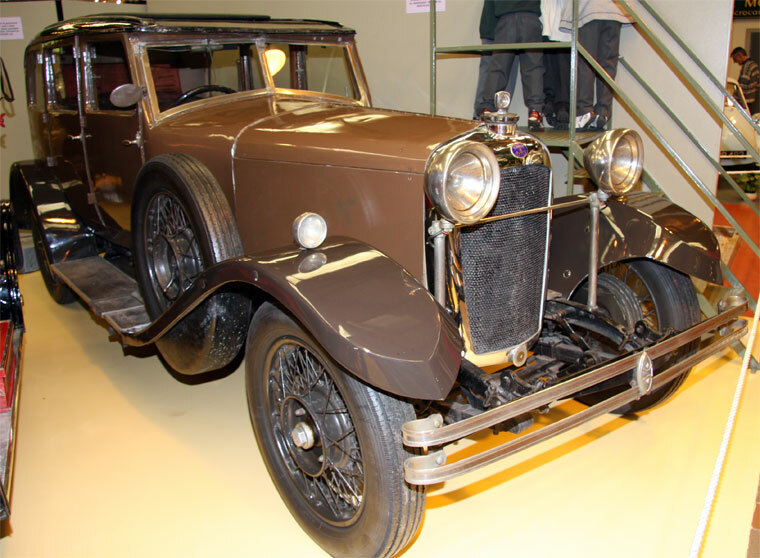 Even though this was one of the most advanced motor cars of that time, it did not run successfully owing to transmission problems. In 1899, along with brothers George Lanchester (1874 – 1970) and Frank Lanchester, the Lanchester Engine Company was formed to manufacture engines and cars. 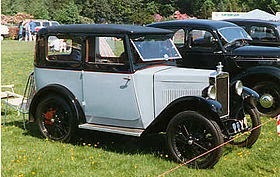 The company was renamed as Lanchester Motor Company in 1904. Frederick Lanchester was known for his new innovative technologies and was the first to invent a wick carburetor to run petrol engines as early as 1890s. 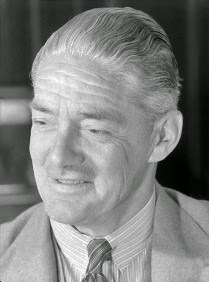 The most famous invention of the Lanchester was the Lanchester Balancer , a harmonic mass balancer used to balance a straight 2-cyl or 4-cyl engines., using 2 balance shafts running at twice the crankshaft speed in opposite directions. These Lanchester Balancers are used in many modern straight 4-cylinder engines to balance the typical 2nd order vibrations. One of the modern example is the Mitsubishi “Silent Shaft” design. 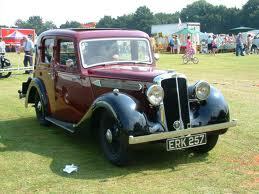 Lanchester Motor company was taken over by BSA group in 1930 and integrated in to the Daimler division. BSA/Daimler/Lanchester was taken over by Jaguar in 1960 and later on passed on to FORD PAG. Currently the brand is with TATA Motors of India when they acquired the Jaguar – Landrover from FORD. Birmingham Small Arms Company (BSA) was founded 1861 by a group of 14 gunsmiths of the Birmingham Small Arms Trade Association. BSA was founded to meet the challenge of Royal Small Arms factory at Enfield who started using machines to manufacture arms more efficiently and cheaply. With demand for small arms reducing , the small arms business was shut down in 1879. In order to utlise the manufacturing facilities , BSA expanded in to manufacture of bicycles. 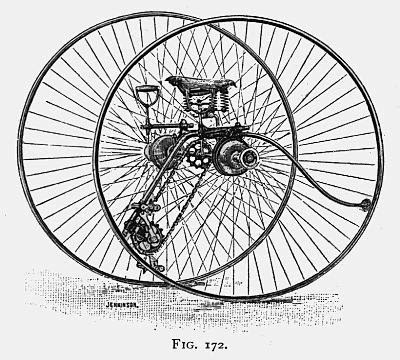 In 1880 the first Di-cycle was manufactured. BSA was one of the leading bicycle manufacturer till about 1887, when the demand for small arms peaked again. BSA reverted to manufacture of arms for the military. 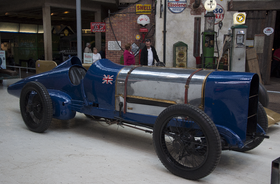 BSA experimented with Motor cars in 1907 with a Itala design car which won the 1907 Peking – Paris race. In 1908 BSA restarted bicycle production and continued till 1957 , when it was sold to Raleigh cycles. Motorcycles production was started in 1909 and continued till 1973 when it was sold to Norton-Villiers–Triumph. 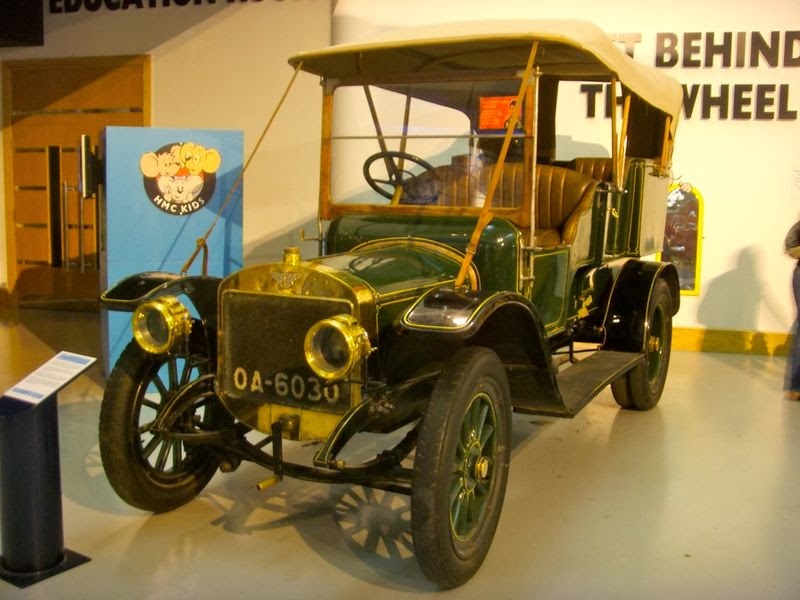 In 1910 , BSA acquired Daimler Motor Company which was in financial difficulty. 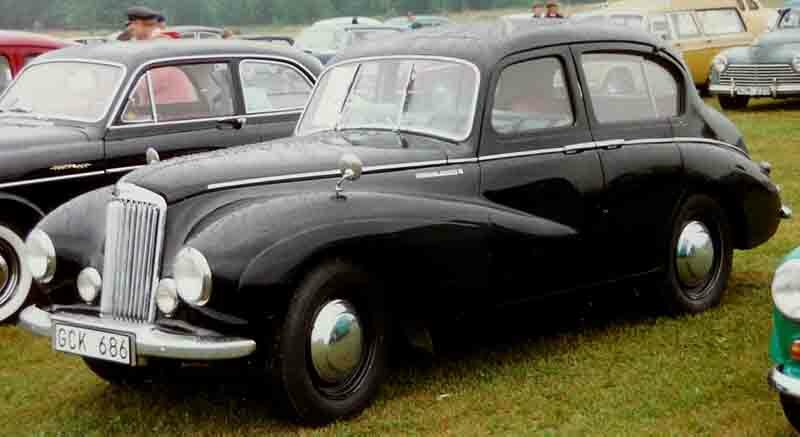 BSA started using Daimler engines in their cars as well as re-badged the Daimler cars as BSA cars. 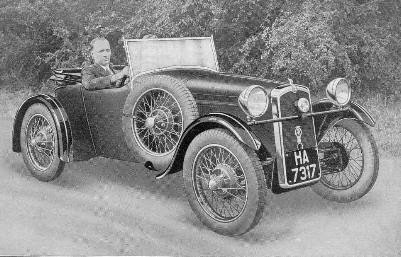 In 1932, BSA/Daimler acquired Lanchester Motor Company. 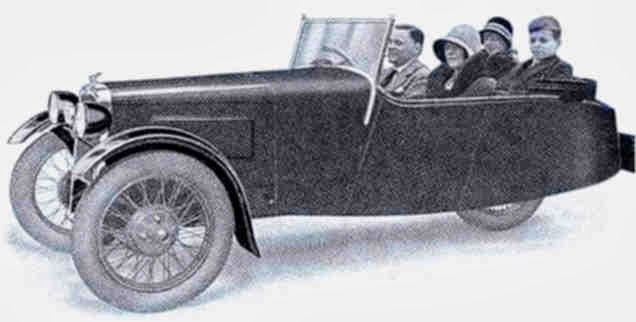 BSA was the first company to introduce a mass produced Front wheel drive car in 1929. 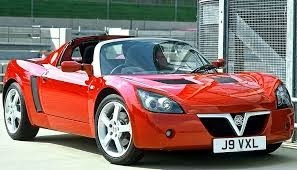 The car was a 3 wheeler with 2 front wheels and one rear wheel. 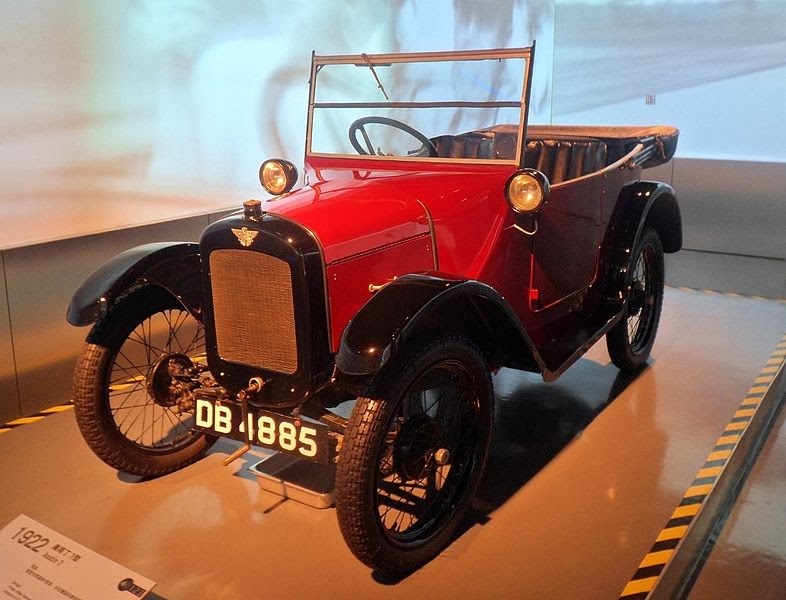 Later BSA carried on the Front wheel design to a 4 Wheeled car and can be considered as pioneers in front wheel drive cars. One of the most famous BSA cars was the BSA Scout. 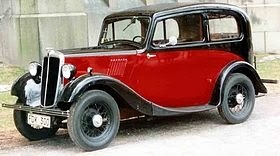 After the WWII , BSA shifted back to Rear wheel drive cars. Financial troubles at BSA led to Jaguar Cars acquiring BSA in 1960. 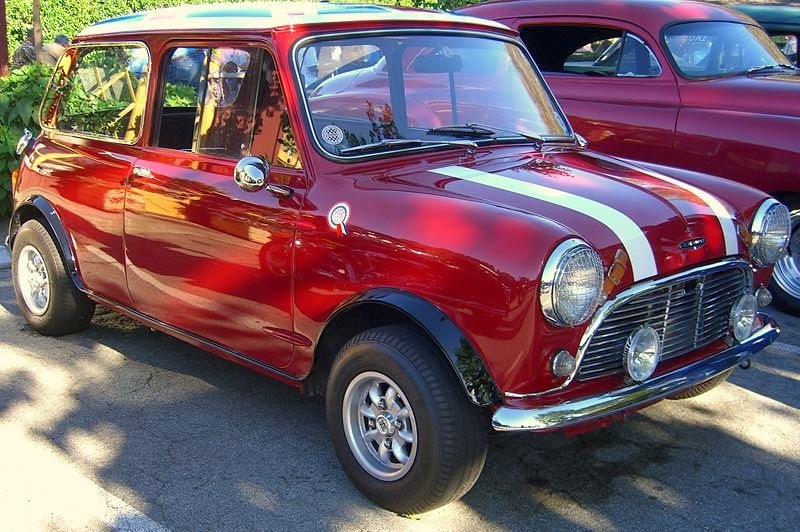 In between 1966 and 1968 , they were part of BMC (British Motor Corporation) and BMH (British Motor Holdings). In 1968 BSA/Daimler/Lanchester/Jaguar became part of the reorganised and nationalised British Leyland (BL). In 1984, BSA/Daimler/Lanchester along with Jaguar cars became independent of British Leyland. Ford PAG acquired Jaguar cars in 1989 and later sold it off to Tata Motors in 2007. In 2016, Mahindra & Mahindra Ltd bought the BSA brand and plan to re-introduce the brand in India. 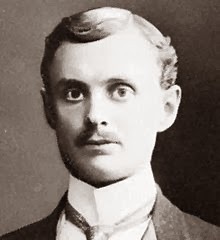 Charles Stewart Rolls (1877 – 1910) was form a rich family. In 1903 , he founded the C S Rolls and Co to import and sell Peugeot cars from France and Minerva cars from Belgium. Charles Rolls was introduced to Henry Royce and they created Rolls- Royce Ltd in 1906 with an agreement that C S Rolls and Co will sell the entire production of Rolls-Royce Ltd. By 1907 , C S Rolls and Co was integrated in to Rolls-Royce Ltd. 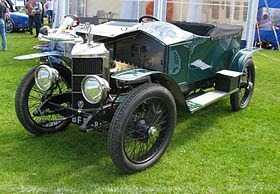 The first and the most famous car from Rolls-Royce was Silver Ghost , launched in 1907 and continued in production till 1925. 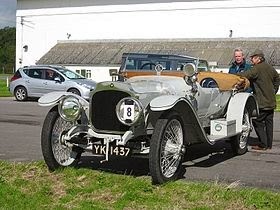 The Silver Ghost did a non-stop 14371 miles gaining the name – “The best car in the world“. 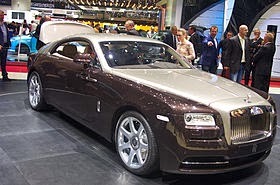 Henry Royce was a perfectionist and the Rolls-Royce cars were known for their smoothness , reliability and quality. The company followed its founder’s dictum of – “Take the best that exists and make it better”. 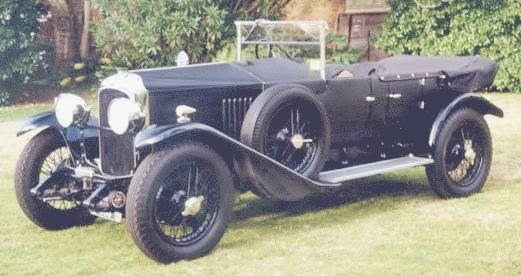 In 1931 , Rolls-Royce acquired Bentley Motors. During the war , Rolls-Royce was forced to manufacture aero engines and were excelling in aircraft engines, creating successive airspeed records. 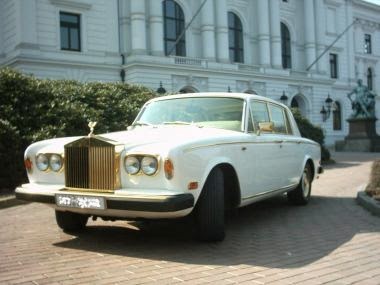 In 1971 , financial trouble led to nationalization of Rolls-Royce Ltd. In 1973, it was again de-nationalised , forming Rolls-Royce Motors for Automobiles and Rolls-Royce plc for aircraft engines. In 1980 , the company was taken over by Vickers, an engineering company. 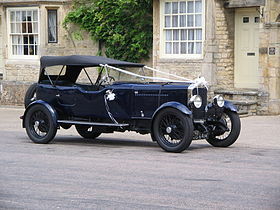 Rolls-Royce continued to manufacture classic cars which were used by the British Royalty and movie stars. In 1998 Vickers sold off the Rolls-Royce Motors to BMW and Volkswagen in a complex deal. As per the deal, Volkswagen got the Rolls-Royce factory and the patented radiator grill design and BMW got the Rolls-Royce name and logo. This led Volkswagen not being able to use the Rolls-Royce name. After sustained negotiations , in 2003, the entire Rolls-Royce rights were transferred to BMW and now BMW owns Rolls-Royce. 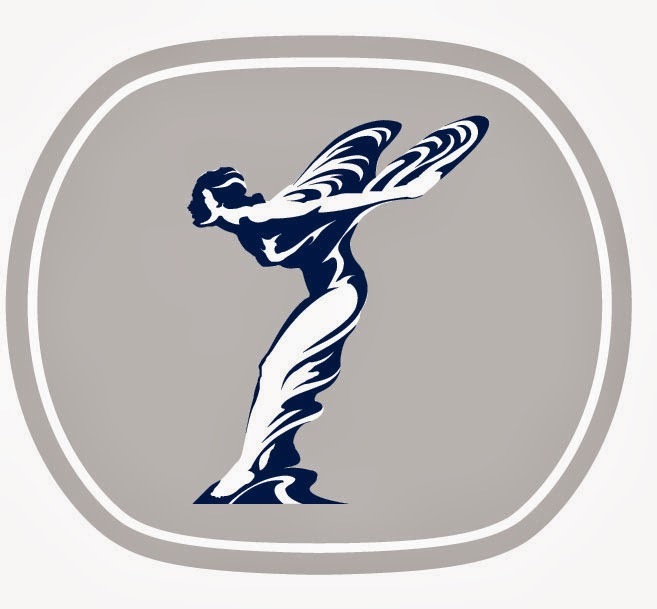 The Rolls-Royce logo and hood ornament – the spirit of ecstasy. George Johnston (1855 – 1945) was a Scottish Locomotive Engineer. In 1894 , Glasgow tramways had awarded him the contract to design a steam tram for them. Unfortunately the steam tram developed by him was destroyed in a fire and the project was dropped. 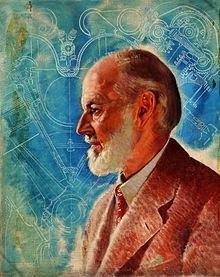 Johnston, then concentrated on making a motor car powered by internal combustion engine. In 1895, along with Sir William Arrol (1839 – 1913), in picture above, a famed Bridge Engineer created the company Mo-Car Syndicate Ltd. 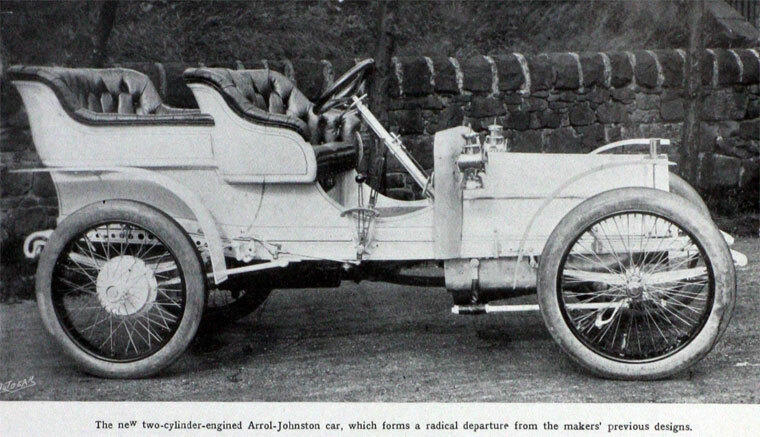 In 1905 , the company was renamed as Arrol-Johnston Car company. 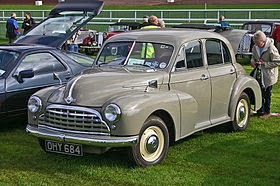 This car was fitted with 12-15 HP , aircooled , 4-cyl engine. During the WWI , Arrol-Johnston shifted to manufacturing aircraft engines. 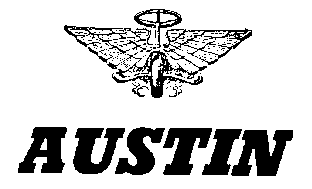 Owning to financial troubles, in 1927, the company was taken over by Aster Engineering company and the cars were branded as Arrol- Asters. John Marston (1836 – 1918) was a tin plate worker and was working in a factory making household articles. In 1859 , he created his own company John Marston Ltd to make household articles and black enamel lacquer. John Marston was a keen bicycle enthusiast and expanded in to manufacture of bicycles in the year 1887. He sold his bicycles under the brand “Sunbeam“. It is told that his bicycle was finished with high quality black enamel and golden strips that it was reflecting sunlight and hence the name sunbeam. Many new innovations followed during the next few years – chain slack adjusting mechanism, oil bath lubrication for chains, to name a few. As a logical extension, John Marston started working on motorcycles. Death of an employee in motorcycle accident made Marston to move away from motorcycle , terming it as dangerous. 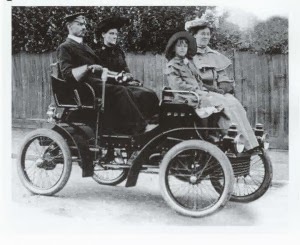 This car had unique design of seats facing in opposite directions on either side of a belt drive. 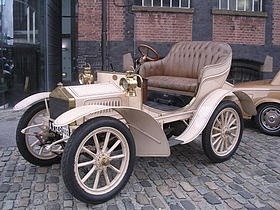 More than 100 units of this cars were sold between 1901 and 1904. 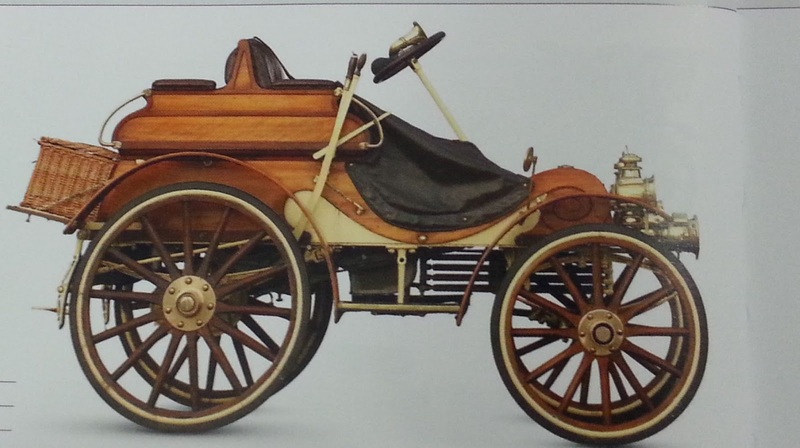 By 1904, Marston started importing Automobile Darracq chassis and building bodies over it. 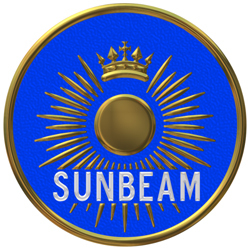 In order to expand fully in to car business the car division was renamed as Sunbeam Motorcar Company, in 1905. The bicycle business remained with John Marston Ltd. 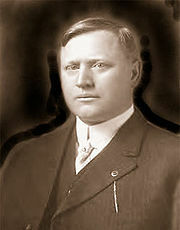 Slow down in car business between 1907 and 1910 forced Marston to look in to Motorcycle business again and the motorcycle division was created in 1912. 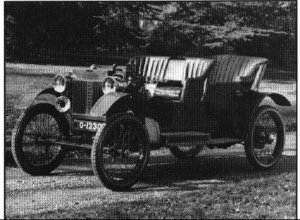 In 1920, owning to financial troubles, Sunbeam Motorcar Company merged with Automobile Darracq to form STD Motors ( Sunbeam – Talbot – Darracq). 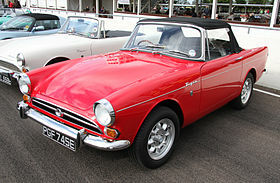 The cars were branded as Sunbeam -Talbot. STD Motors participated in racing and a Sunbeam with a 350 HP aircraft engine set the land speed record in 1920. In 1924, Sunbeam introduced a 3-litre sports car with a six-cylinder engine , with twin overhead camshafts and dry sump lubrication , a major innovation of that time. 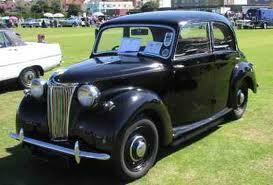 By 1935, STD Motors was in financial trouble and was taken over by Rootes group. 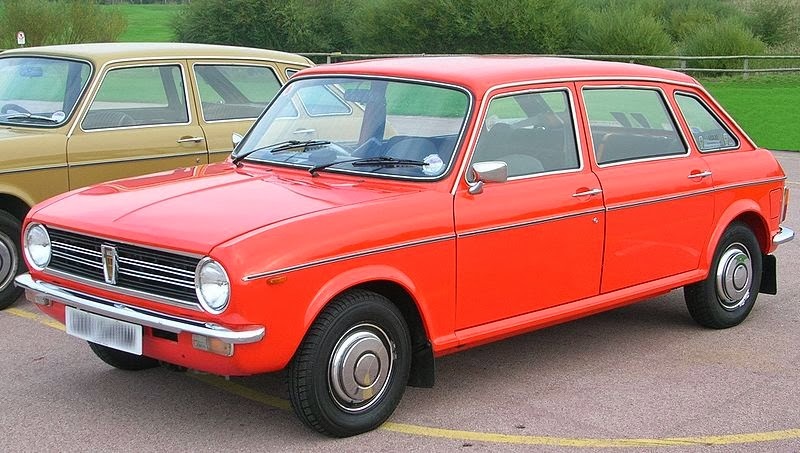 Rootes group was a major automobile group with many British marques – Hillman, Humber, Singer, Commar , Karrier etc, They integrated Sunbeam, Talbot in to the group and did badge engineering to bring out cars with various combinations. Between 1964 and 1967, Rootes group was slowly taken over by Chrysler and formed Chrysler UK, which later became Chrysler Europe. Sunbeams and Talbots continued under Chrysler Europe. 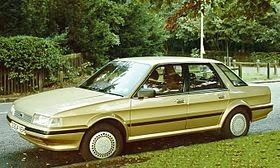 By 1978 , the Sunbeam and Talbot marques were taken over by PSA Group (Peugeot) and the Sunbeam marque disappeared after 1981. 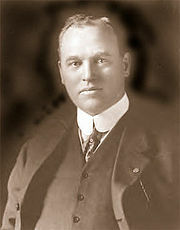 Brothers John Francis Dodge (1864 – 1920) and Horace Elgin Dodge (1868 – 1920) were excellent machinists and had developed a name for their ability to mass produce precision parts. In 1900, they created Dodge Brothers Company and were supplying to Engine and chassis components to many automobile companies. They earned a reputation of being dependable. In 1902 , they received an order to supply 3000 transmissions to Old Motor Works. Later they received and order for 650 Engines and transmission from Ford Motor Company. 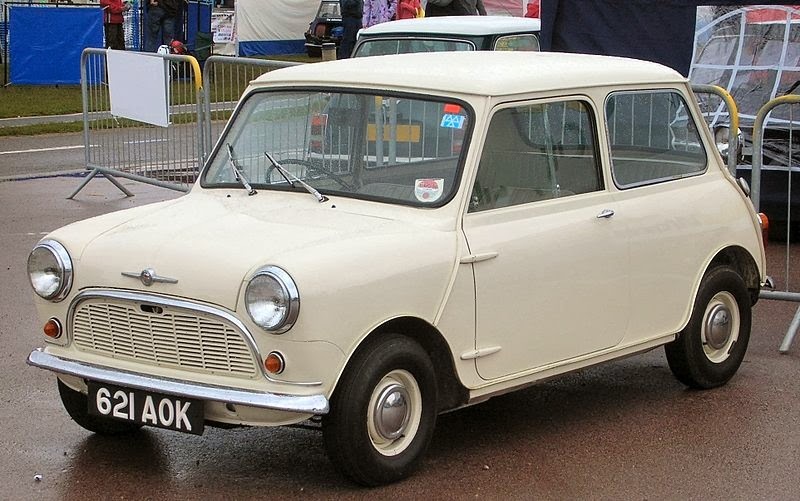 As time progressed , they were supplying most of the parts to Ford Motor Company and were fully dependent on the Ford Motor Company for survival. Dodge brothers realised this dependence on Ford and wanted to move out and manufacture their own car. In 1914, they formed Dodge Brothers Inc to manufacture cars and introduced their first car – Dodge Model 30 in 1915. 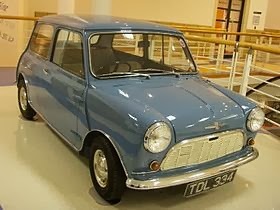 The model 30 had many features which were not available in other cars as well as Ford’s car – All Steel body, 12V electrical system and 3-speed sliding gear transmission to name a few. The word RAM was first used in the early 1930s and later popularized in the 1970s to brand the Dodge trucks. In 1920 , both the Dodge brothers died suddenly, within a year of each other. The management of the company passed to their wives. In 1928 , the Dodge Brothers Inc was sold to a consortium who sold it to Chrysler Corporation. 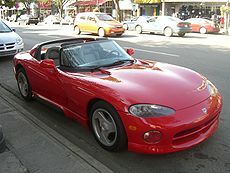 In 1998 , Chrysler Corporation merged with Daimler to form Daimler- Chrysler. In 2007, Daimler divested Chrysler to a consortium which was later bought by Fiat.